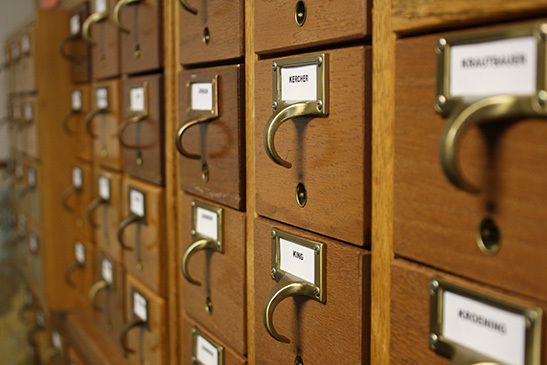 Our non-circulating library is fully staffed to help answer your questions. 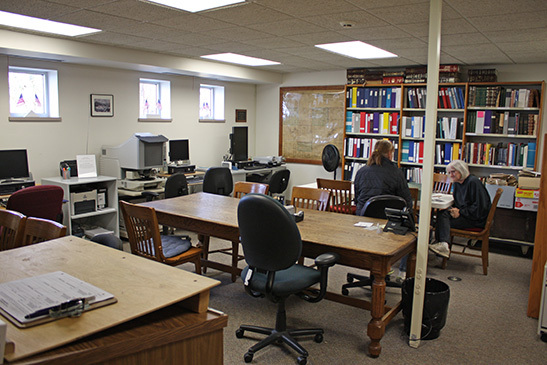 We have census records, naturalization records, plat maps, newspapers, photographs, local history books and family histories all pertaining to Carver County. 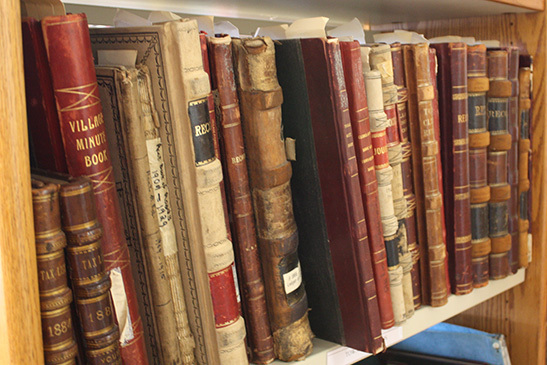 We even have much of our newspaper collection indexed. Please see library sources page for more information. There is no admission fee to use our library. If you cannot visit us in person but would like our assistance with research, you can contact us by phone, mail or e-mail. Please see the research assistance page for more information. Join us for our monthly Genealogy Gathering. This is an informal opportunity for genealogy enthusiasts (and those just starting out) to meet once a month and share ideas, victories, problems, and resources. Meetings are held on the third Saturday of the month from 10:30-2:45. 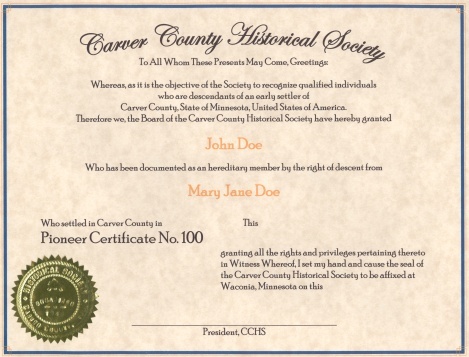 The Carver County Historical Society issues certificates to persons who are directly descended from Carver County Pioneers. Applicants must prove direct descent and prove that the ancestor settled in Carver County. The certificate, pictured above, is suitable for framing and display. Applicants may apply for certificates to be issued to themselves or to other persons. The person to whom the certificate is issued need not currently live in Carver County. 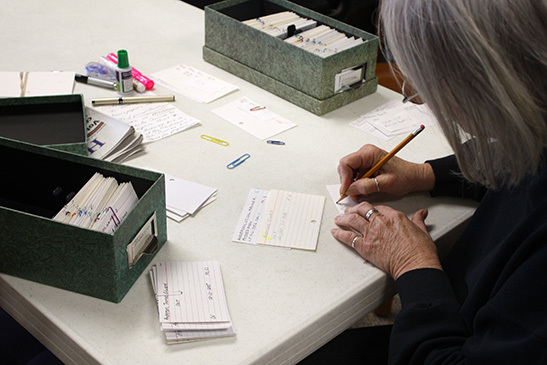 The purpose of this program is to recognize families with Carver County roots, encourage people to undertake genealogical research, and to provide resources for researchers in our library.